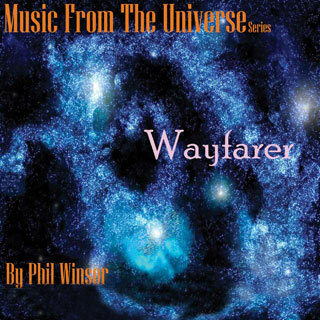 The original theme song from the Music From the Universe CD series & Music Video set to beautiful tones that aide you on a journey into a comforting, loving space. This CD & MP3 will help you with creative & inspirational meditation, your yoga practace, or as background music as you go about your day. This cheerful music will uplift your heart, open your mind and send loving vibrations to your soul.